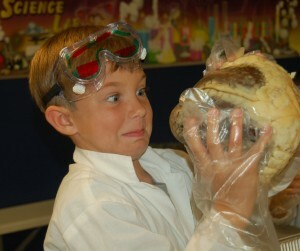 From Raleigh to Cary and Apex to Morrisville… (even now near Wake Forest) the Triangle area is excited to offer Science Fun’s, award-winning science summer and track out camps for elementary children, ages 5 and up. 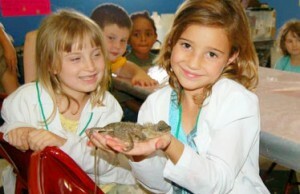 Register your child and see why so many people say that Sizzlin’ Science Camp is their child’s FAVORITE camp! *Due to the pace of our programs, we require that all campers are 5 years or older and have completed at least one quarter of Kindergarten before the start of their camp. To see FAQ’s, including our Cancellation Policy, please click here. -Jurassic Giants & Gemstones/What’s up Doc?